Play ball (or blocks, or tea party or anything, for that matter)! 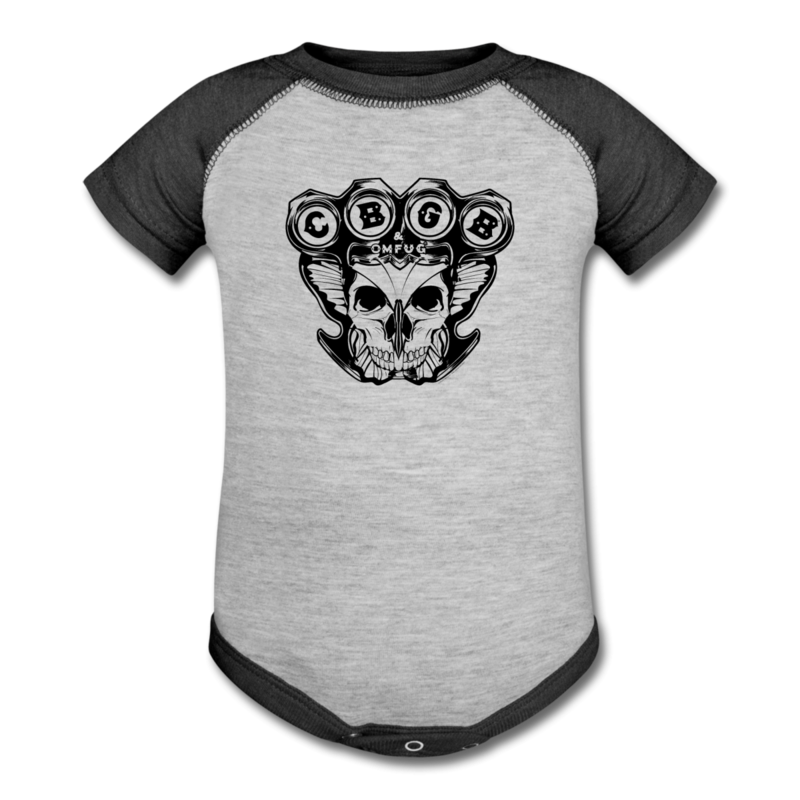 This one piece is a great sporty item for your little slugger or slugette. It’s cute, contrasting baseball-styled collar, sleeves and leg opening will make you an instant fan. The three-snap closure makes changing a breeze and it is Consumer Product Safety Improvement Act (CPSIA) compliant, ensuring a safe and durable wear.